Lines open in 11 hrs 20 mins. 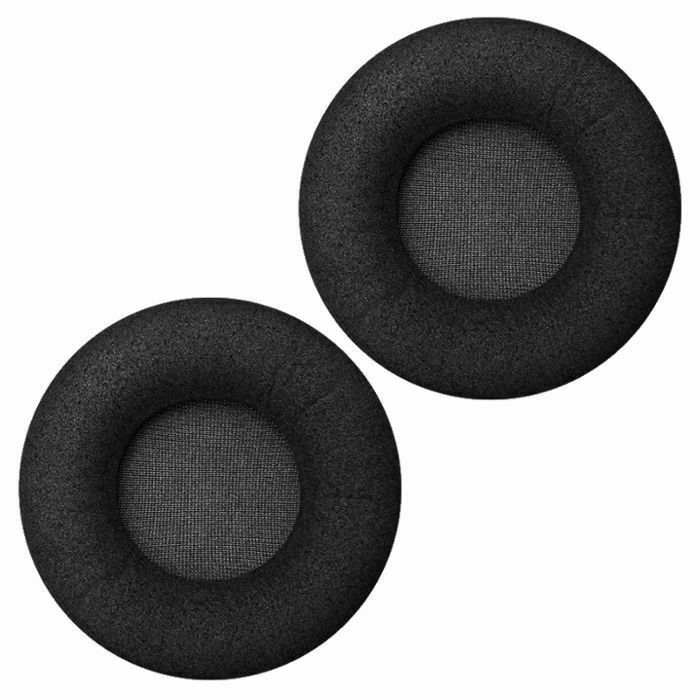 E01 Earpads - Direct and open sound representation. Slim silhouette. Good for all-round purposes. Good for all-round purposes. Centred sound stage and medium isolation. Height 12 mm. Outer diameter 70 mm. Inner diameter 36 mm.